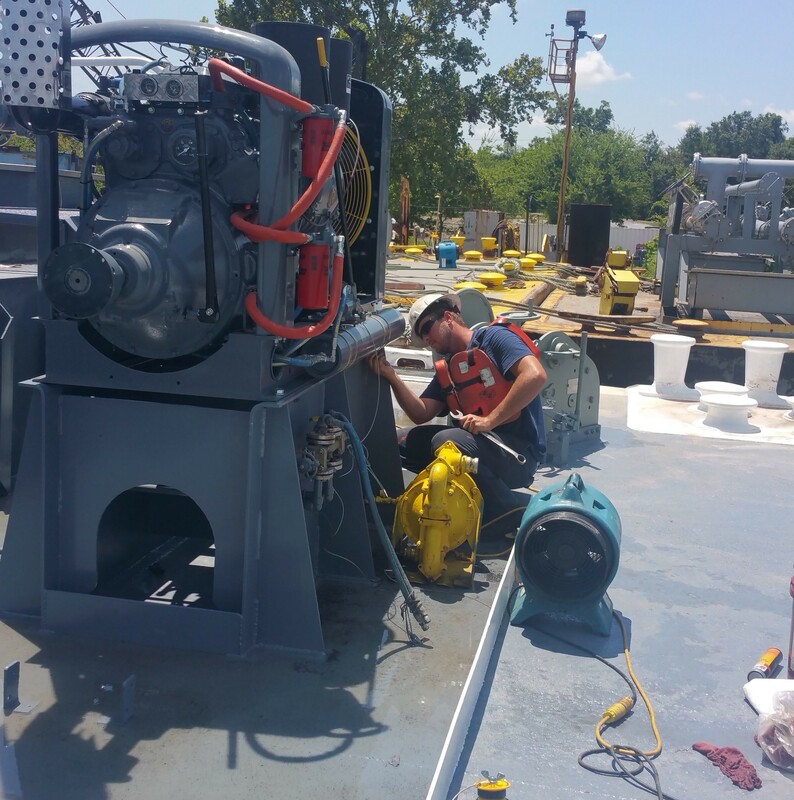 Marine Engine Repair, both Detroit and Cummins. Over 45 years of Engine Mechanical Service experience. Offering 24/7 parts and service to the Gulf Region-Inland Marine Area.